The composition of the human intestinal microbiota changes naturally with age, and prebiotic strategies need to be targeted to reflect the desired outcome for specific demographics. This section describes how prebiotics might provide benefits for specific human populations in relation to the characteristics of their own particular intestinal microbiota, and outlines some of the evidence for health effects accumulated so far. 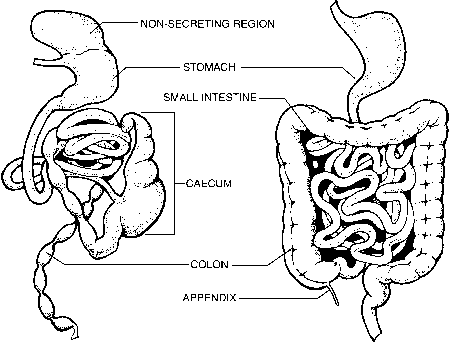 A brief summary of the main physiological effects of prebiotics is listed in Table 1.